In this groundbreaking book, the Ministry Leadership Center (MLC) shares fresh methodological insights and innovative practices in ministry formation. 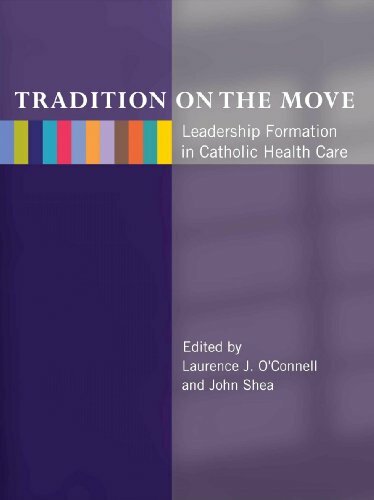 Tradition on the Move captures the experience of more than 700 senior executives and the MLC staff as they worked through the complex identity and responsibilities of a leader in today's Catholic health care ministry. The time is ripe for a broad-based conversation about the current status of ministry leadership formation and the pressing need to revitalize our efforts in health care, as well as Catholic social services, international relief initiatives, diocesan leadership, and Catholic higher education.